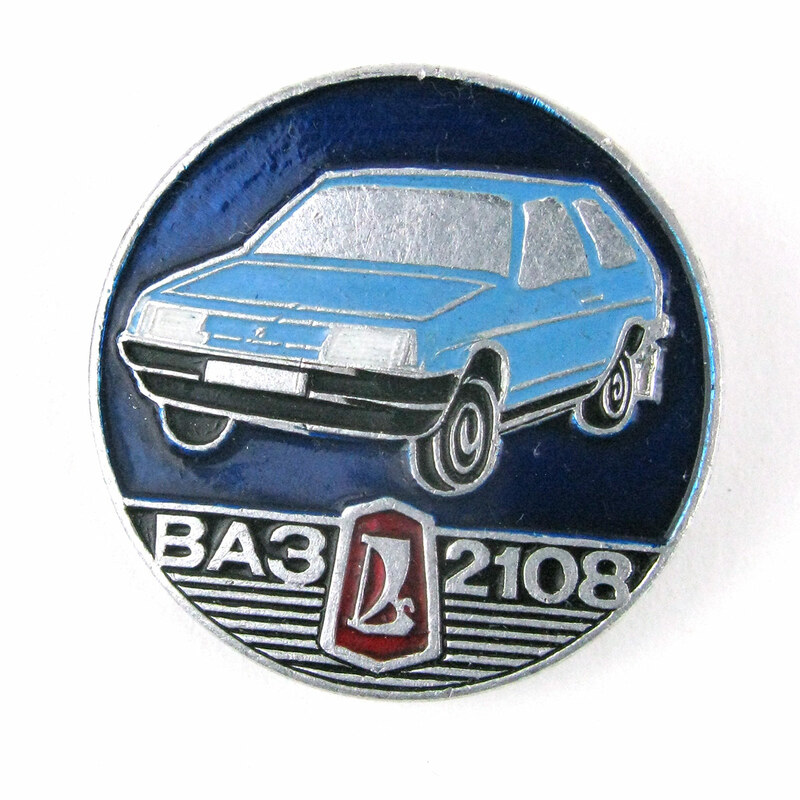 An enamel badge of the iconic Russian car the VAZ-2108. 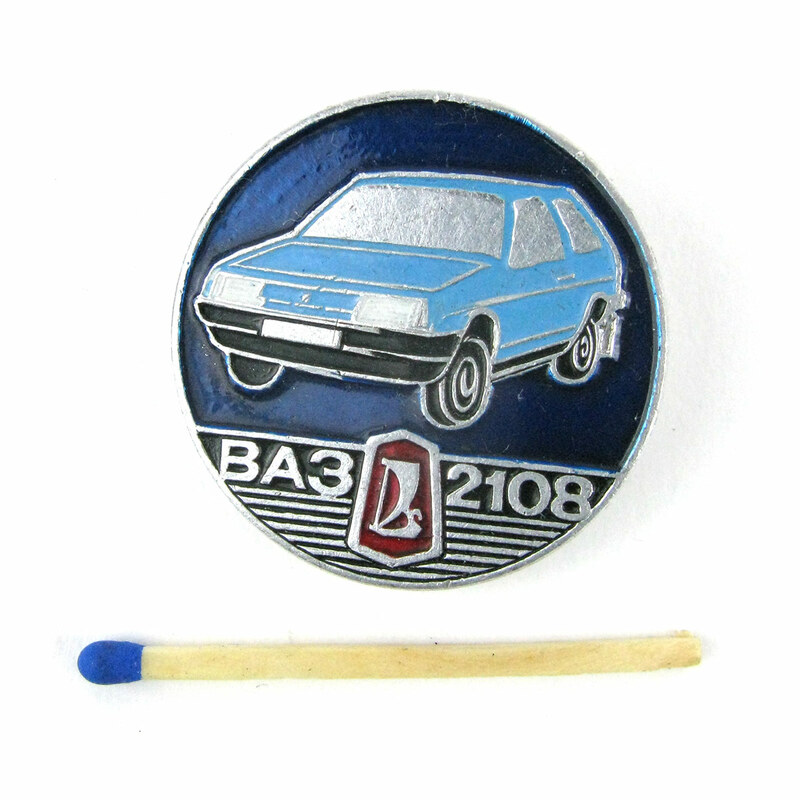 This enamel badge shows the iconic Russian car the VAZ-2108 in a striking blue. What more could you possibly want to know? We only post to the UK (but not the Channel Islands, sorry). Shipping to most of the UK is a flat rate of £3.99 and to remote islands it is £5.99. We also offer a collection service in London. 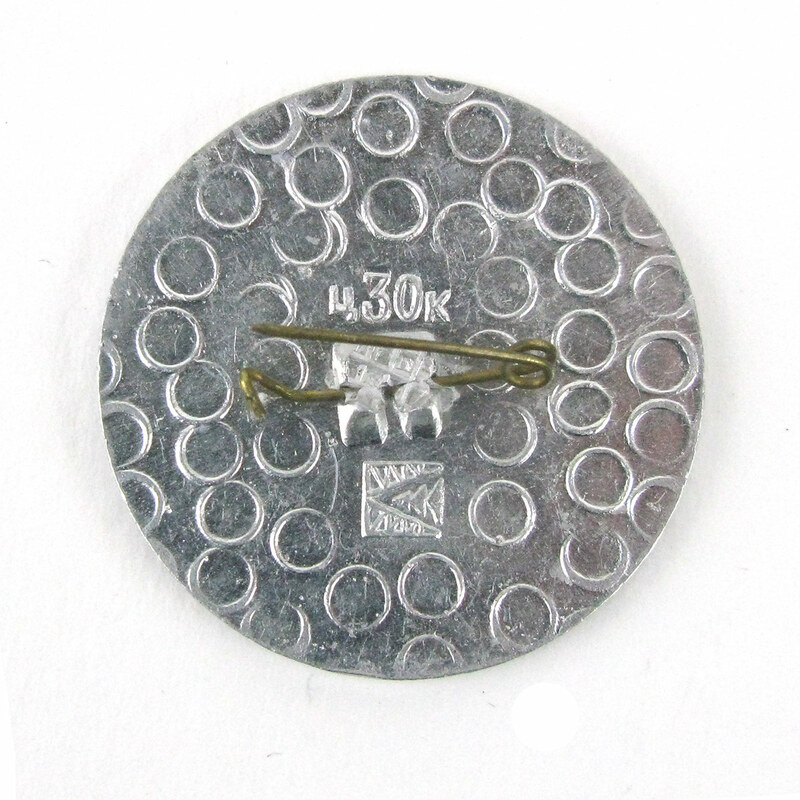 Find out more about our shipping. Please note that we re-use boxes and bubble wrap for our parcels as we have a strong commitment to be as environmental as possible.